For those of you wondering why I look different it because the beard has temporarily gone. It Movember and as such I have shaved the beard and will be concentrating on growing the Mo. I think I an going to go for a Connoisseur look, which is somewhere between Hercule Poirot and a British army officer from the days of empire. The photo is over ten years old and was the last time I had a mustache. The plan is to be a little more excessive this time if I can. 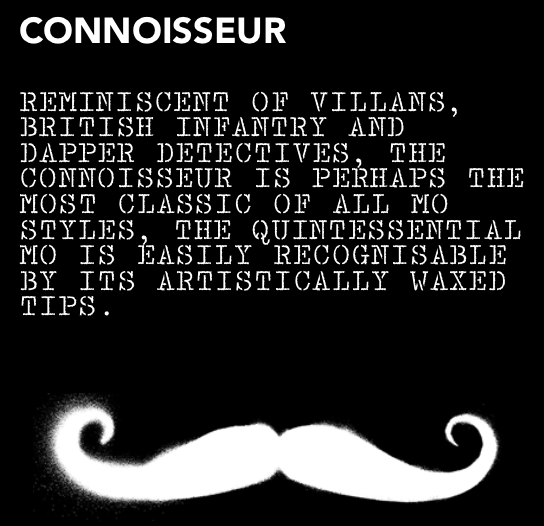 So what is Movemeber, well it a month long mustache growing event that's in it's 13th year. It raise money and awareness of men's health issues. Until a couple of years ago I had no idea what my prostate was, or what the symptoms of prostate cancer could be. I had no idea how to check myself for signs and I never thought and speaking to doctors with question like like. Being a typical man I assumed I wouldn't get ill, and lucky so far I haven't but friends of mine have. When they got ill I realised how little I knew and did some reading to change that. There are many issues that men should think about health wise, and many diseases that we need to find cures to and that take money. Movember is about raising the awareness of men's health, it's about raising some money to help research and support and it's about having a little fun. I'll post photo's as we go through the month and would ask that you find out something you didn't know about staying healthy and if you have some spare cash think about donating. The following link lets you do either. And just in case you forget what the beard looked like this is me just before it got shaved.